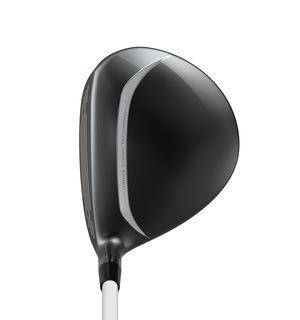 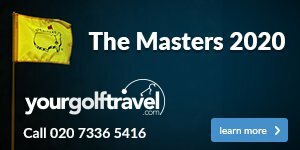 This Cleveland fairway wood has a large sweetspot for powerful shots across the face, plus low and deep weighting that makes it easy to launch off the deck. 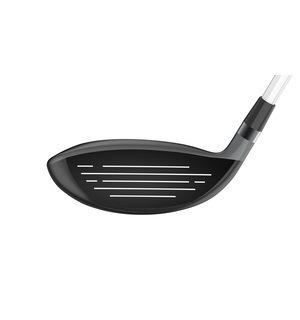 Cleveland has introduced Flex-Fins to the sole of this fairway wood, which compress and spring with explosive energy to launch your shots with more speed for more distance, even on heel and toe strikes. 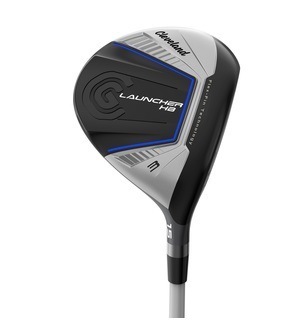 If your fairway wood isn't a reliable safety option for tight tee shots then you could really benefit from a fitting into a club like this Launcher HB model.